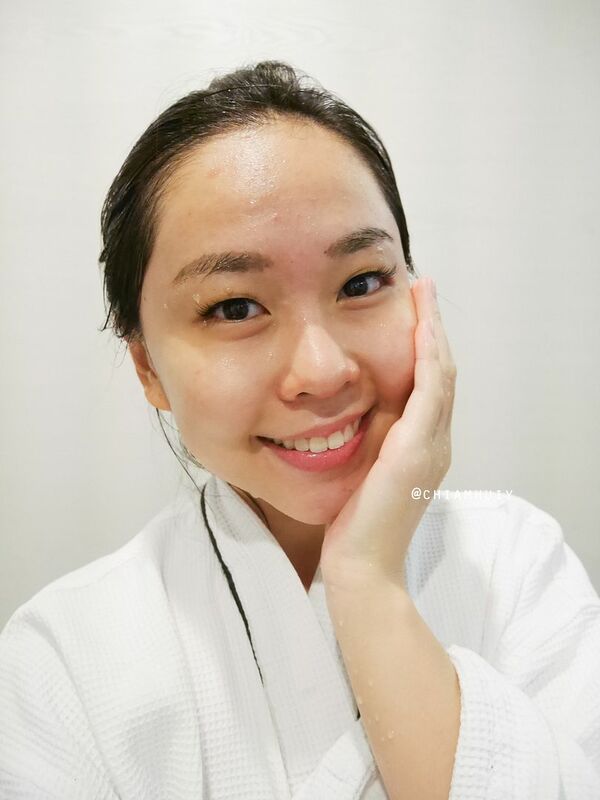 Ask me to choose between my two favorites - skincare and makeup, I think I would choose skincare! Good skins lay the foundation for everything, and that includes a nice canvas of foundation and any make up that follows. 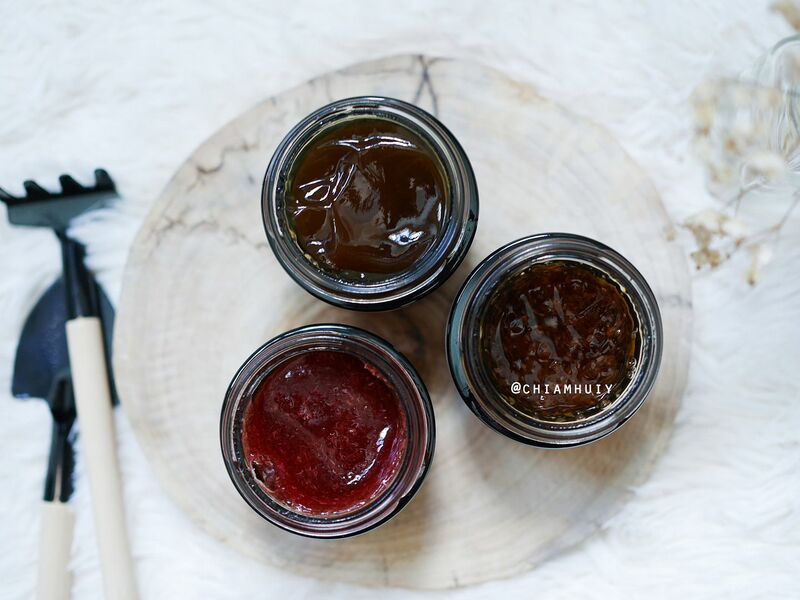 How do you take care of your skin? Do you do masks? 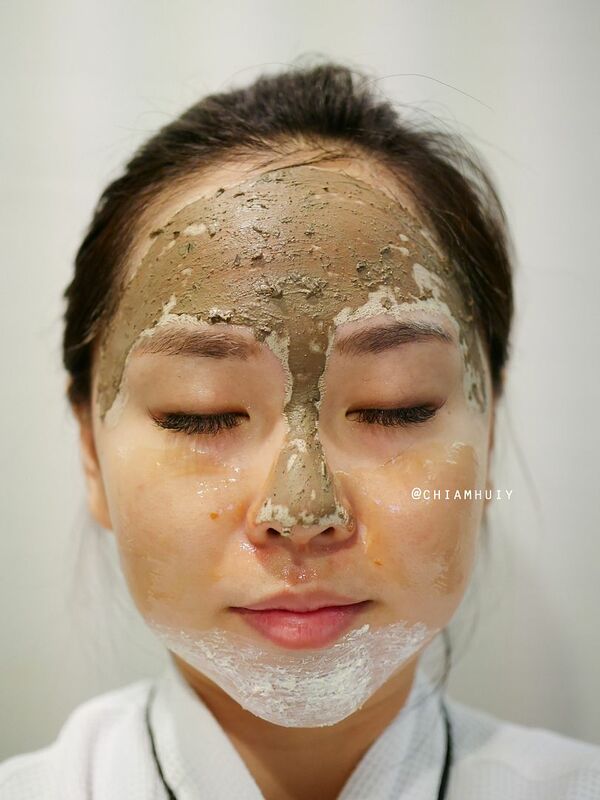 Masking is actually a very crucial step to keep your skin well-maintained. 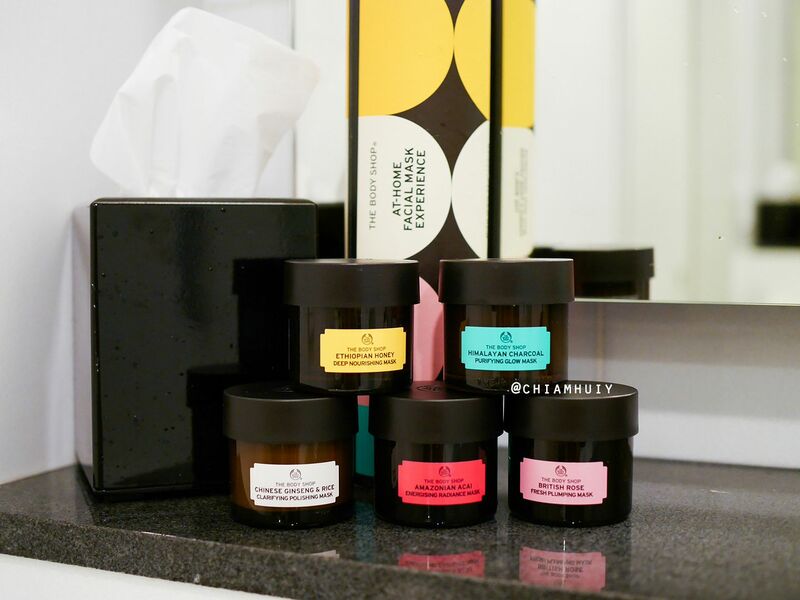 While proper and suitable skincare helps, additional masking is the secret to good skin because they provide intensive treatment. Yet, masking has seem to leap to another level, multi-masking. 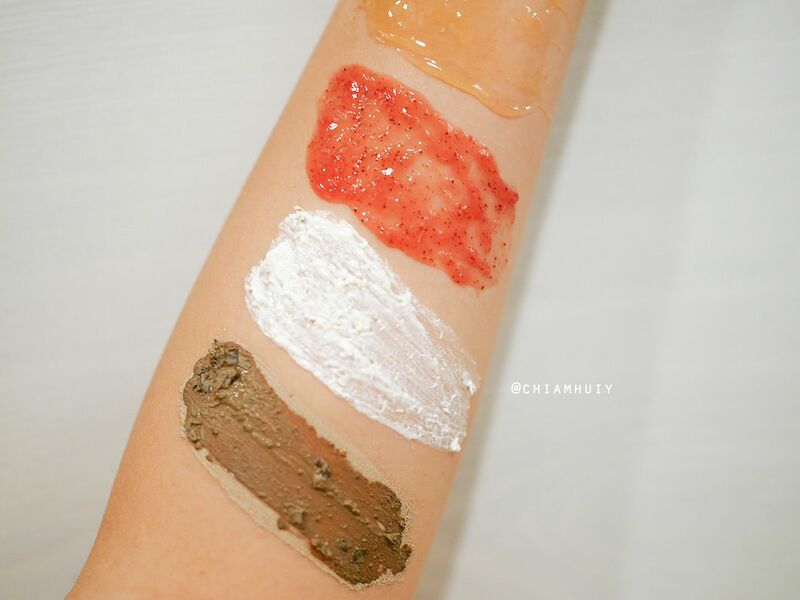 Have you tried this new beauty trend already? The name of this new trend says it all. 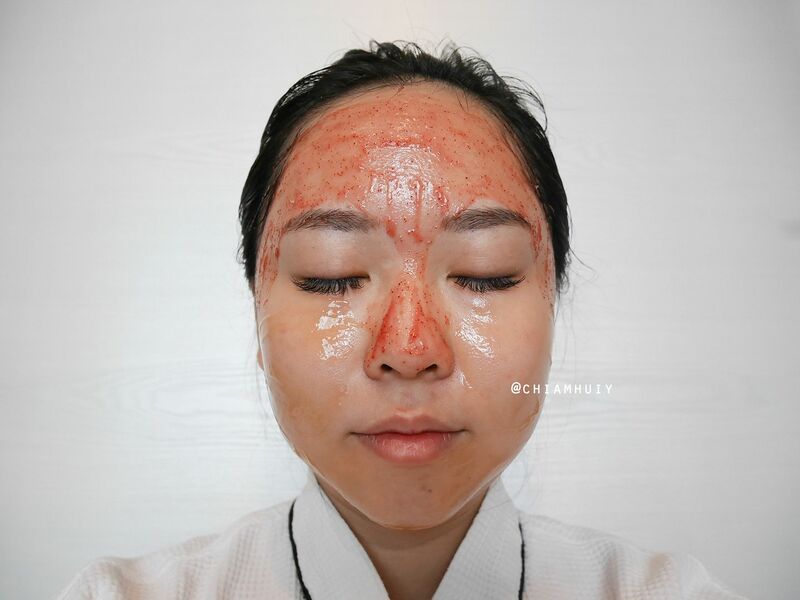 By multi-masking, you are simply applying different types of mask on the different areas of your face, such as forehead, cheeks, chin and your T-zone area. And the reason behind multi-tasking is very simple. Different parts of your face can be experiencing different issues. 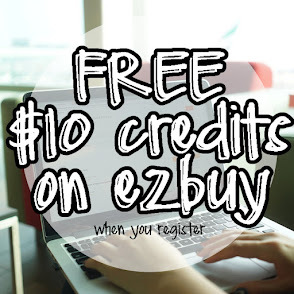 Your T-zone area can be oily, cheeks tend to be dry and your jawline area might be having breakouts due to hormones. That is when multi-masking solves the problem, because it's not easy to have one product solving all these different issues all together! 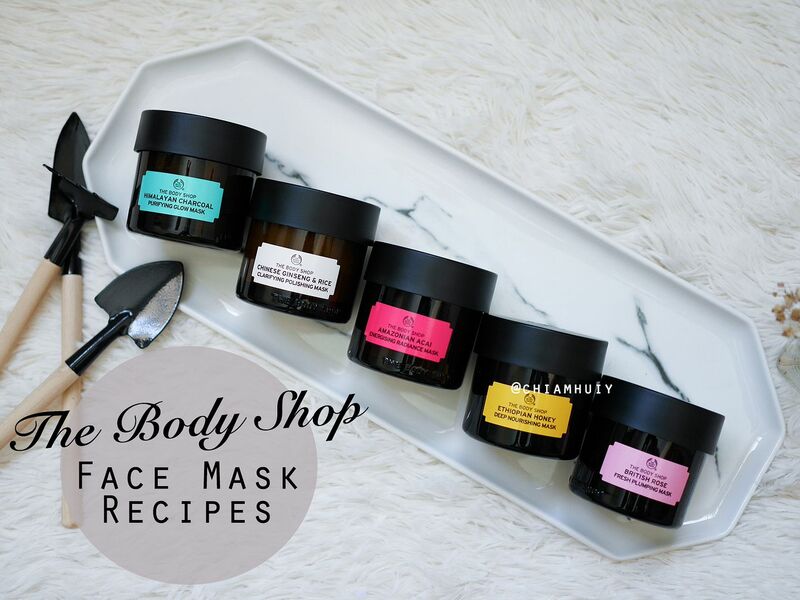 The Body Shop has recently launched their expert facial masks. 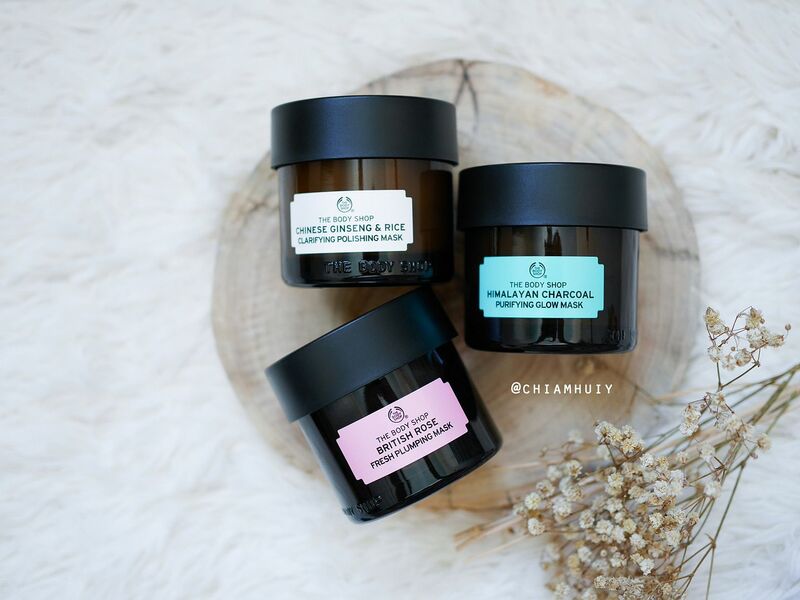 Five variants altogether, the masks are catered to different skin types and issues, so that you can easily find a mask that suits your needs. Each bottle of masks is made with 100% vegetarian ingredients (the Himalayan Charcoal, British Rose and Amazonian Acai masks are actually 100% vegan) and formulated without parabens, paraffins, silicone or mineral oils. 1. 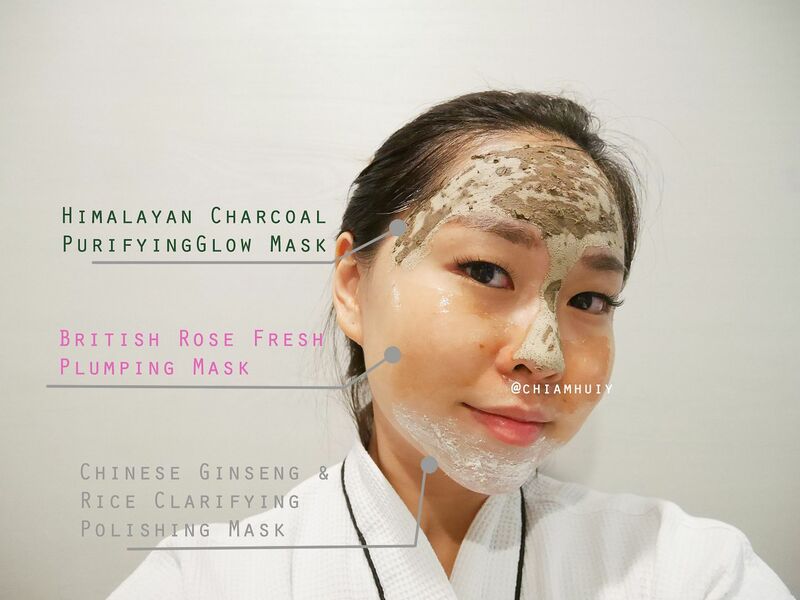 Himalayan Charcoal Purifying Glow Mask (100% vegan) - Mainly to detoxify and draw out impurities and excess oils from your skin, and exfoliates with the green tea leaves inside. The Community Trade organic tea tree oil from Kenya helps keep the skin clear. 2. 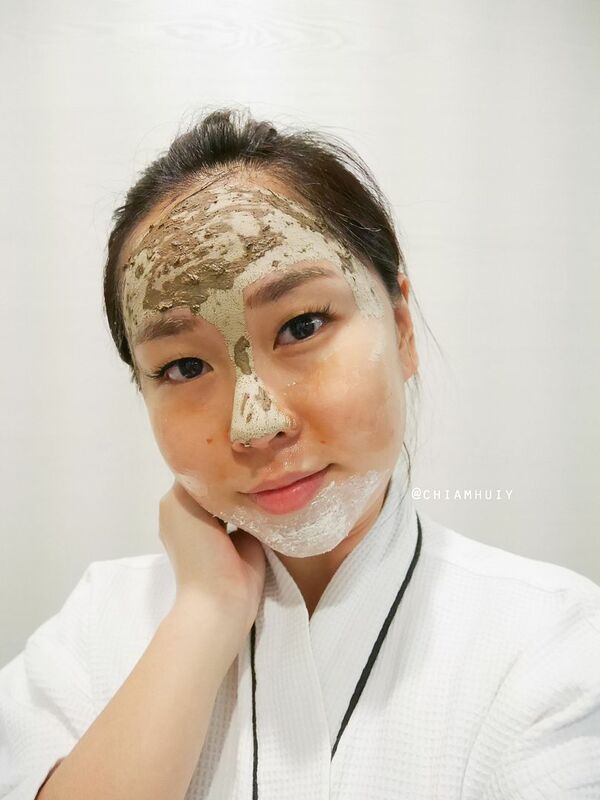 Chinese Ginseng & Rice Clarifying Polishing Mask - Using Ginseng extract and Rice extract to brighten and revitalise the skin. It also includes Community Trade organic sesame seed oil to soften the skin. 3. Amazonian Acai Energising Radiance Mask - Acai berry extract, which is rich in anti-oxidants and vitamin C, Community Trade organic babassu oil and Guarana seed extract to fight the appearance of fatigue and with energy boosting properties. 4. Ethiopian Honey Deep Nourishing Mask - An intense nourishing treatment using Community Trade honey to retain moisture, marula oil to improve skin elasticity and organic olive oil to prevent dryness. 5. 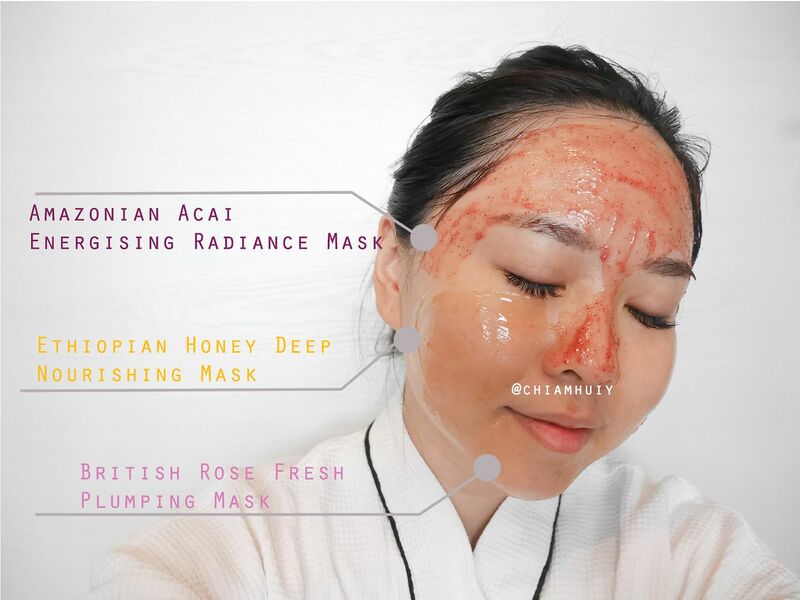 British Rose Fresh Plumping Mask (100% vegan) - With real rose petals and rosehip oil, this mask mainly hydrates and tones your skin. There's also Community Trade organic aloe vera to calm and soothes the skin. *If you notice "Community Trade", The Body Shop commits to trading fairly with suppliers and in exchange we offer good trading practices and independence building prices. 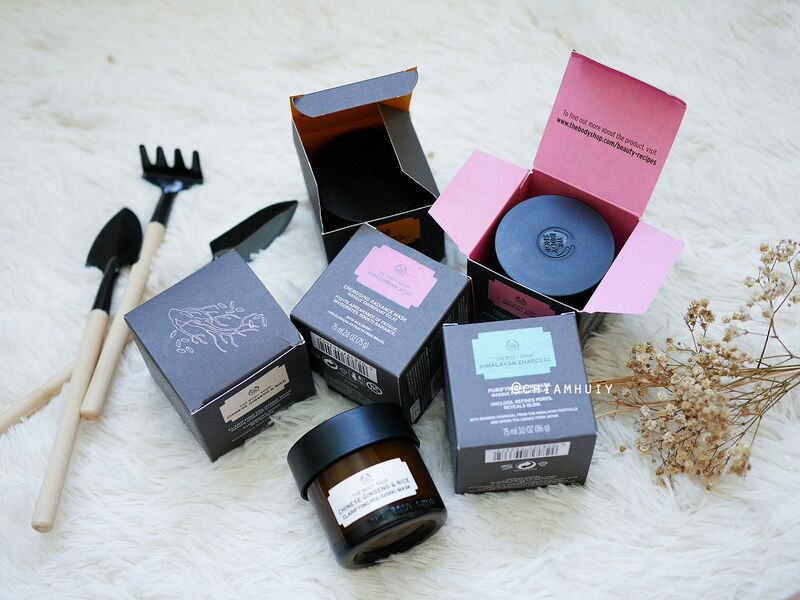 The combination is specially for tired dehydrated skin. 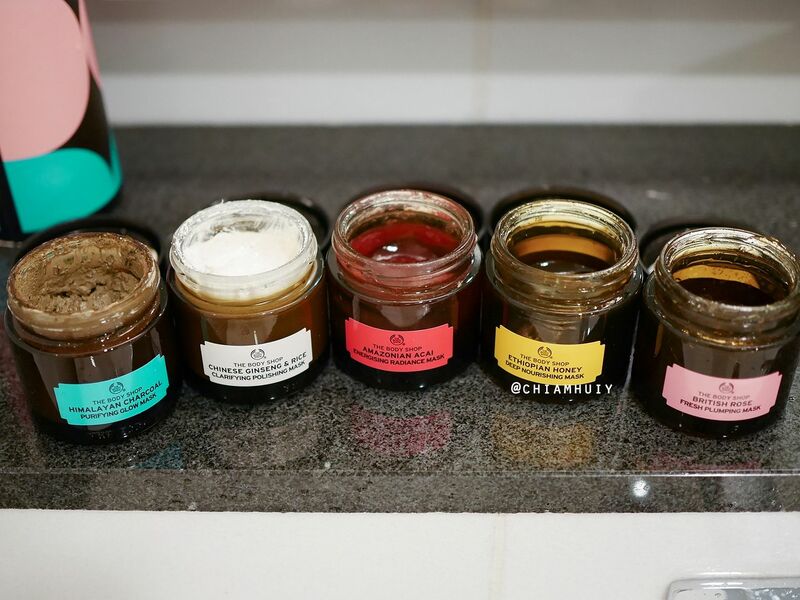 As my skin starts to age, using the Ethiopian Honey Deep Nourishing Mask can improve my cheek's skin elasticity and keeping them moisturised. 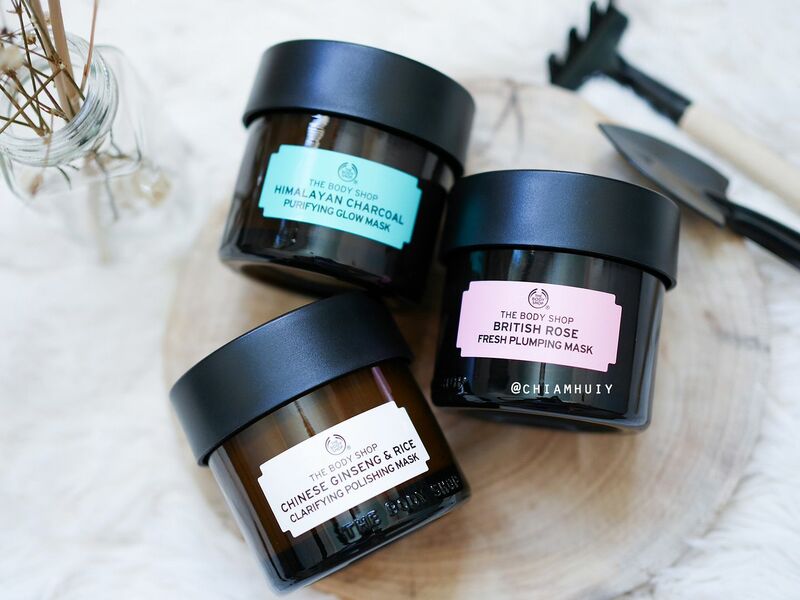 The chin and jawline will love some hydration from the British Rose Fresh Plumping Mask. 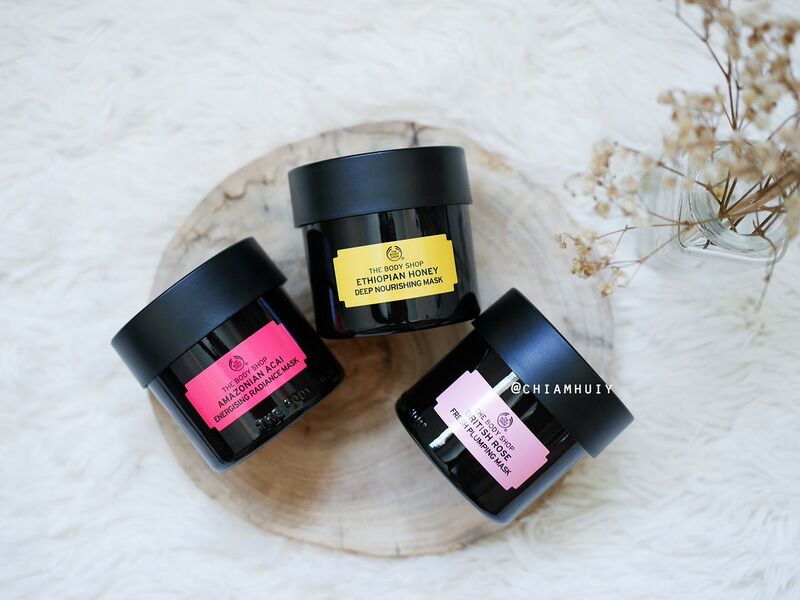 Oh, and don't forget to improve appearance of fatigue using the Amazonian Acai Energising Radiance Mask! 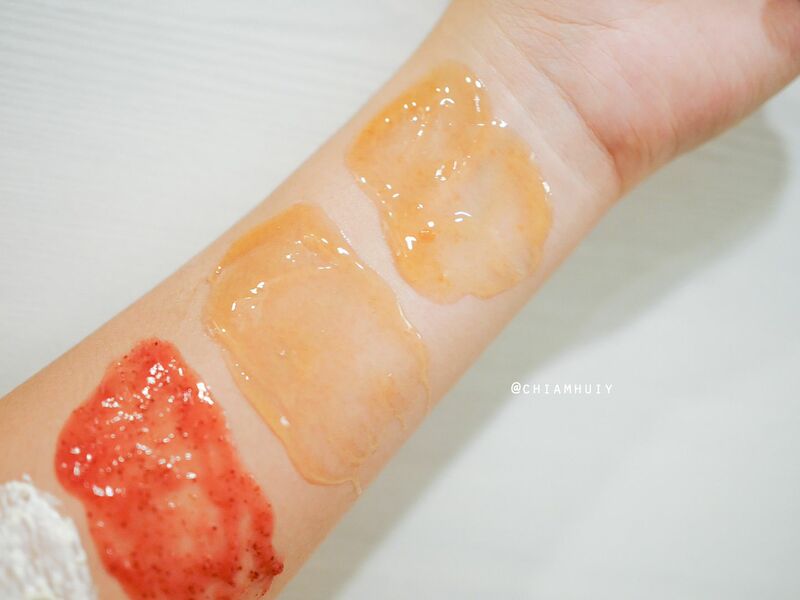 For those who has oily T-zone and dry cheeks (pretty common to many people), this combination is ideal for you. 2. 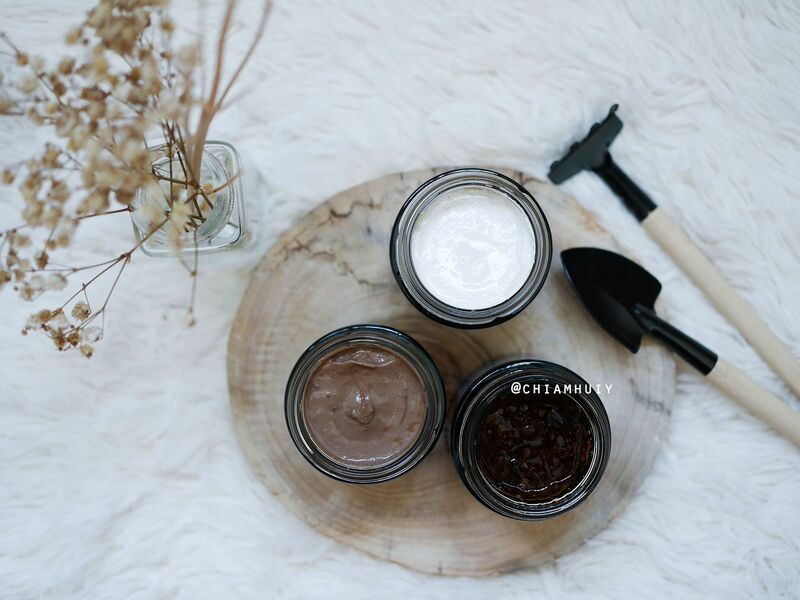 Use both Himalayan Charcoal Purifying Glow Mask and Chinese Ginseng & Rice Clarifying Polishing Mask to detoxify, exfoliates and brighten specific areas. 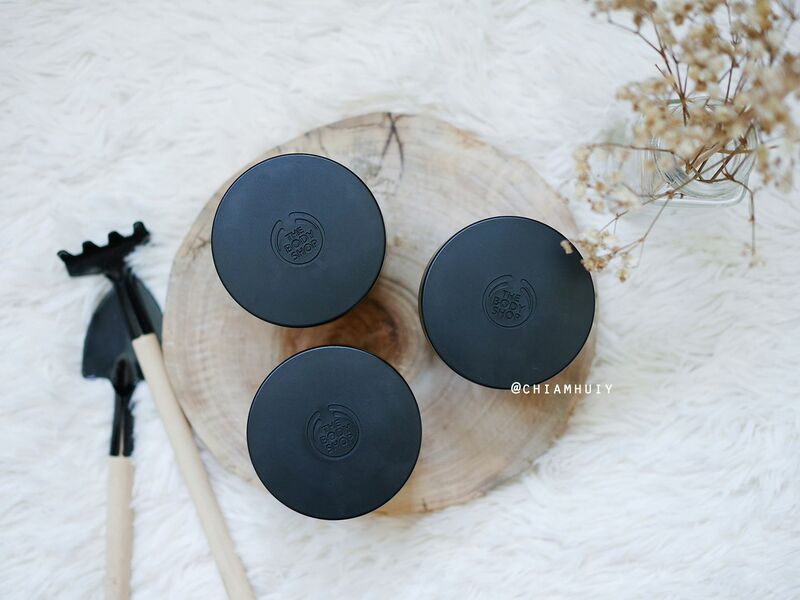 For those dry cheeks, make sure you keep them moisturised. 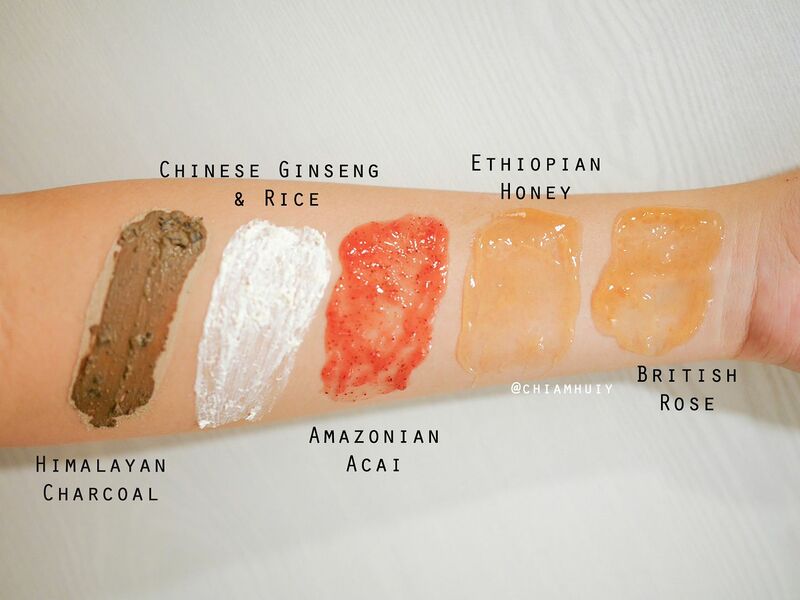 I personally feel that both British Rose Fresh Plumping Mask and Ethiopian Honey Deep Nourishing Mask work wonders.